Welcome Back to an exciting new school year. 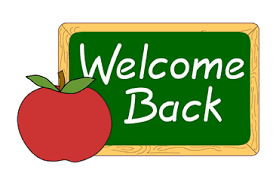 We welcome all our new and returning students and staff to St. Patrick Catholic Elementary School. realize ... Continue reading "Welcome Back"